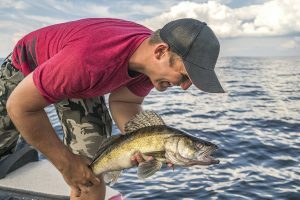 Saginaw Bay at Linwood, catch and release bass fishing picked up near shore. 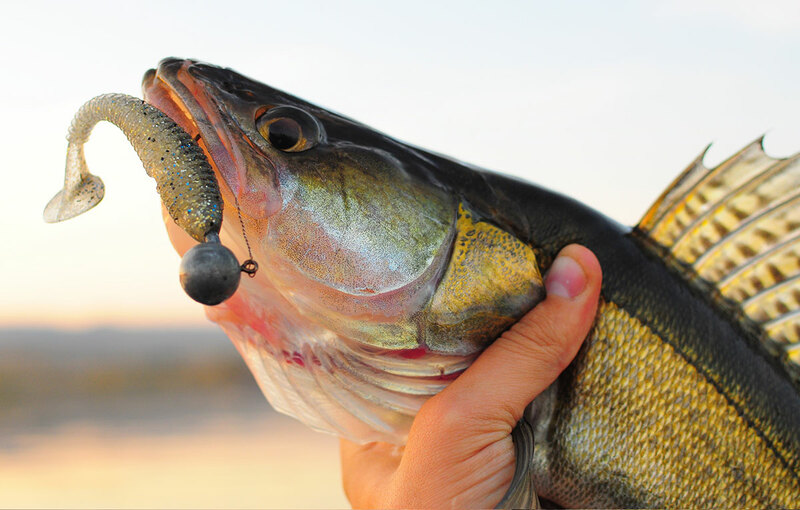 Walleye anglers were trolling crank baits around Spoils Island in nine to 10 feet or a crawler harness in front of the Bay City State Recreation Area or from Gambil’s to Pinconning in eight to 10 feet. At Quanicassee, a few limit catches of walleye were taken in eight to 10 feet when trolling a crawler harness. From Sebewaing to Caseville, bass were caught in Wildfowl Bay. Fair to good walleye action was noted out in the Slot in 15 to 18 feet but many were small. Those bowfishing for carp did well near the shoreline. Saginaw River some walleye were caught from the lower river near Bay City and from the Coast Guard station to the mouth when jigging. A good number of freshwater drum and catfish were also caught. Tittabawassee River the walleye are moving back down and out but some were still caught near the Dow Dam at Midland and near Freeland. 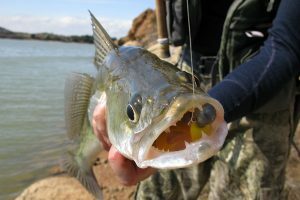 Shore anglers at Imerman Park were taking the occasional walleye, bass or pike on crawlers. The Center Road boat ramp had the most fishing pressure. A good number of white bass but few walleye were caught from there up to the Railroad Bridge and M-46. Use jigs with twisters, crawlers and body baits. Au Gres Area walleye anglers trolling a crawler harness or body bait caught a few in 20 to 30 feet. Anglers were catching and releasing smallmouth bass out near Charity Island. Au Gres River night anglers surfcasting near the Singing Bridge caught a couple walleye. Shore anglers caught bullhead. 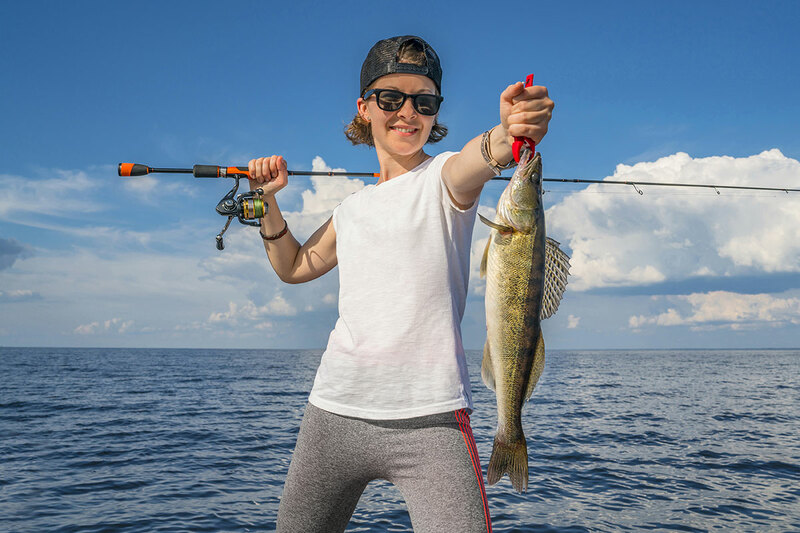 Oscoda boat and pier anglers drifting crawlers or jigging minnows and soft plastics caught a few walleye. Lake trout were caught in 20 to 40 feet when trolling spoons. 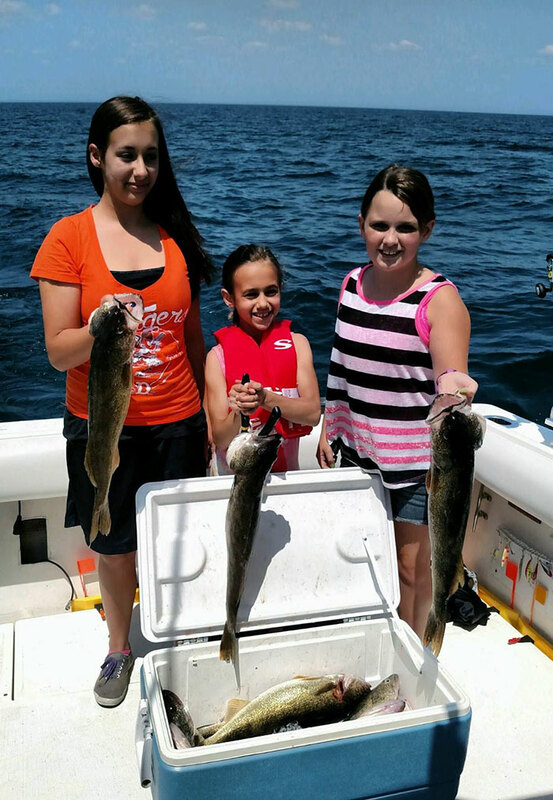 Au Sable River walleye were caught in the lower river when drifting crawlers or trolling crawler harnesses. Steelhead fishing was slow but anglers were still finding a few on the gravel or in the deeper holes. Most of the fish are slowly heading back towards the lake. Smallmouth bass and white suckers have been caught. Tawas Area those trolling down near Alabaster caught a few when trolling a crawler harness or body bait in 15 to 25 feet. Tawas River night anglers caught a few walleye on body baits or live bait. Large and smallmouth bass were caught and released. Don’t miss your chance to fish for FREE this June as part of the 2017 Summer Free Fishing Weekend. On Saturday, June 10 and Sunday, June 11 both residents and visitors can fish without a license. All other fishing rules and regulations still apply. 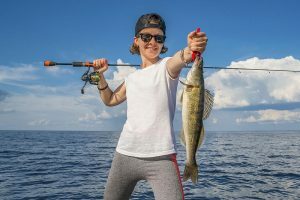 Events are being planned across the state for this summer’s #MiFreeFishingWeekend to provide fun opportunities for those new to the sport to try their hand at landing a big one. 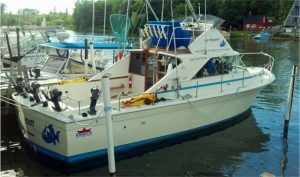 If you’d like to see events in your area, visit Michigan.gov/freefishing. Bookmark this page because the list of events is updated each week!